Metrology is the science of measurement, whether by size, weight (mass), time or other common SI units. In the field of industrial measurement, dimensional assessment is most frequently used. In the field of plastic component measurement, modern CMM equipment can measure accurately down to multiples of one micron (one thousandth of a mm). To put this into context, a human hair has a diameter of roughly 100 microns. As well as Basic Dimensional Reports, Vision System Reports look at features such as surface condition and demonstrate microscopic variations in finish. This is particularly important for mating or sealing faces, e.g. a groove where an ‘O’ ring is seated. Not all Metrology studies involve physical measurement of dimension or weight. For example, Component Cleanliness Measurement (CCM) uses a liquid medium and filters to remove surface contaminants. Studies on concentration levels, particle size and/or weight are then carried out. This type of study is most common in the Medical and aerospace sectors. In the UK, we work to a series of defined standards, these being issued by an organisation called the AIAG (Automotive Industry Action Group). 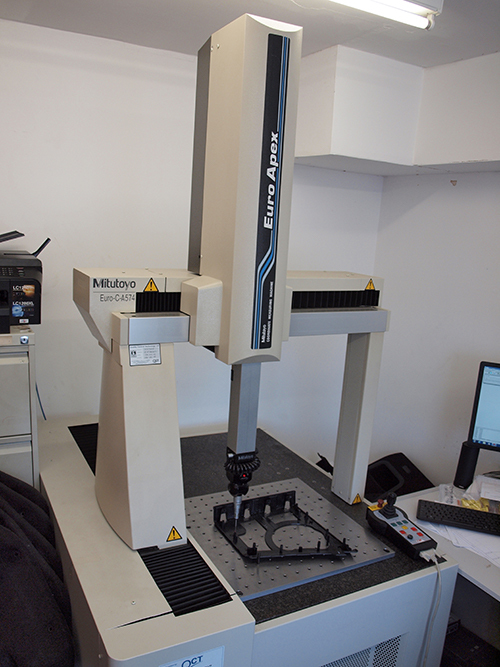 To find out more about our metrology services, contact us here.